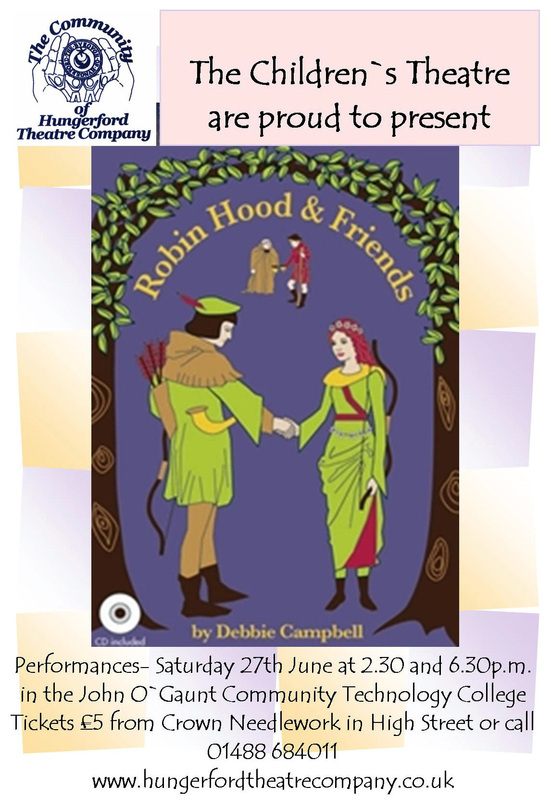 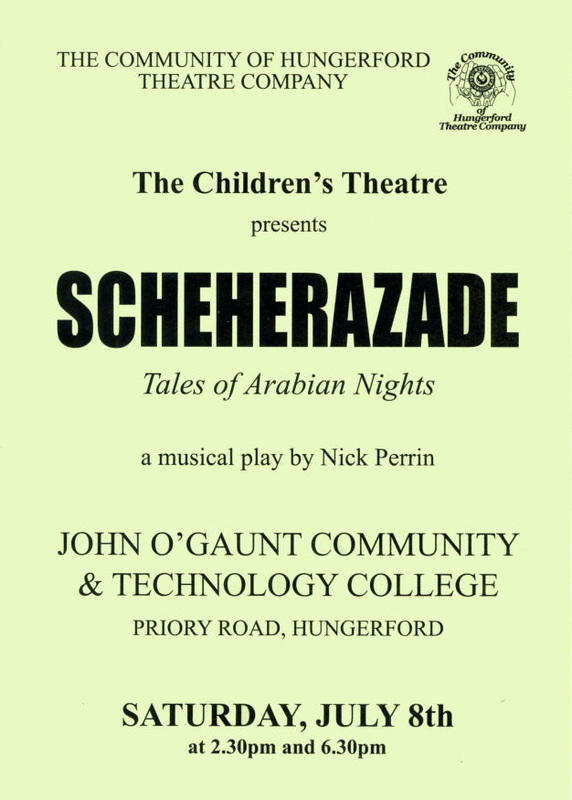 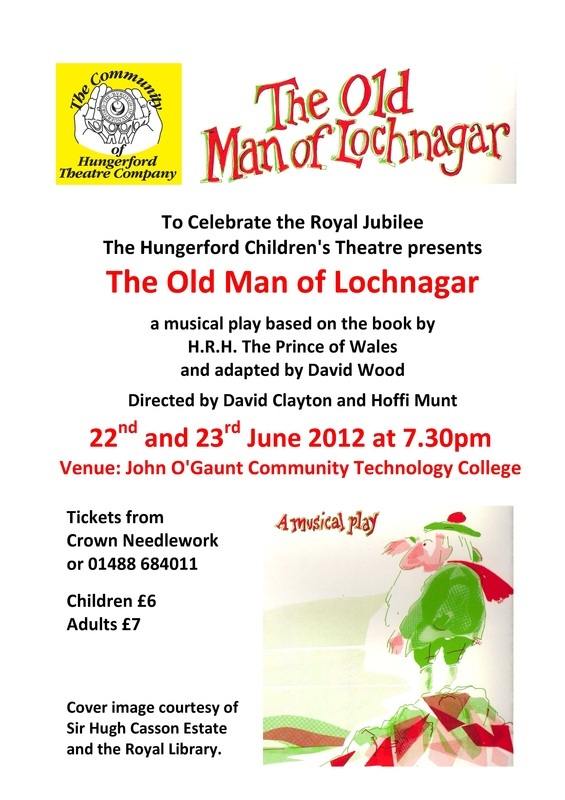 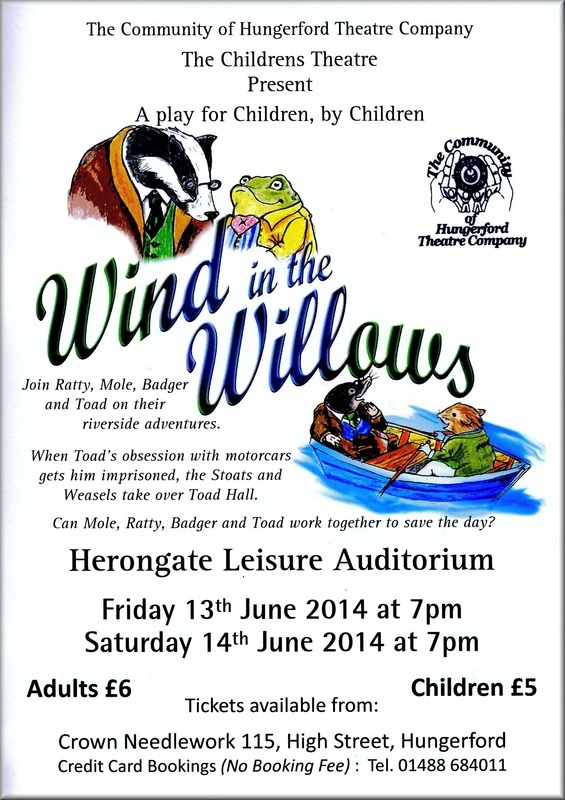 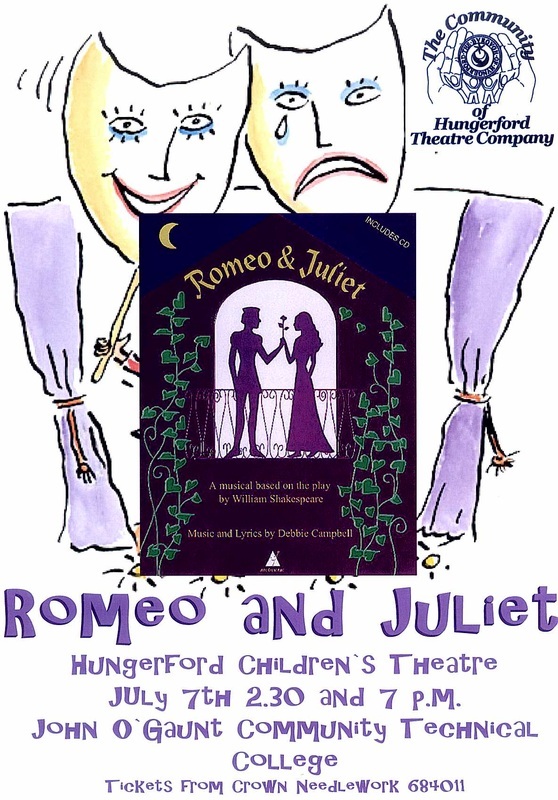 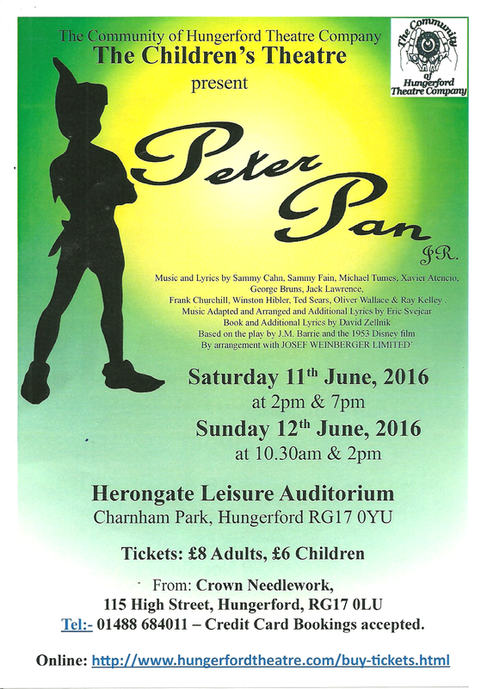 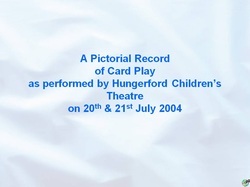 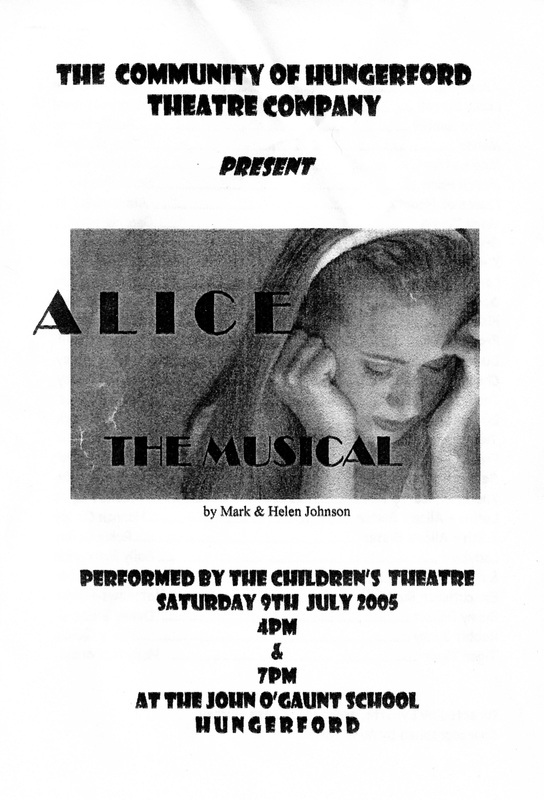 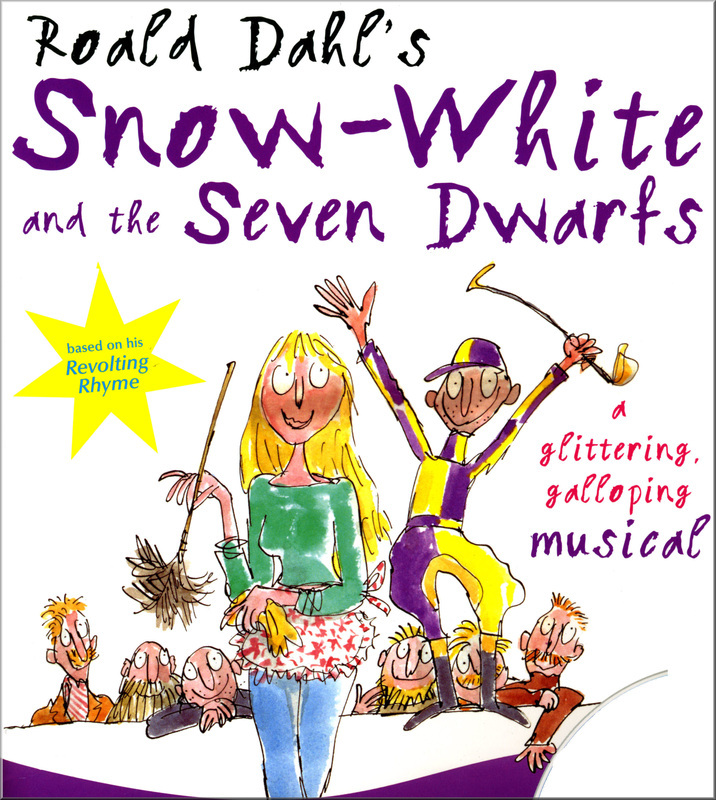 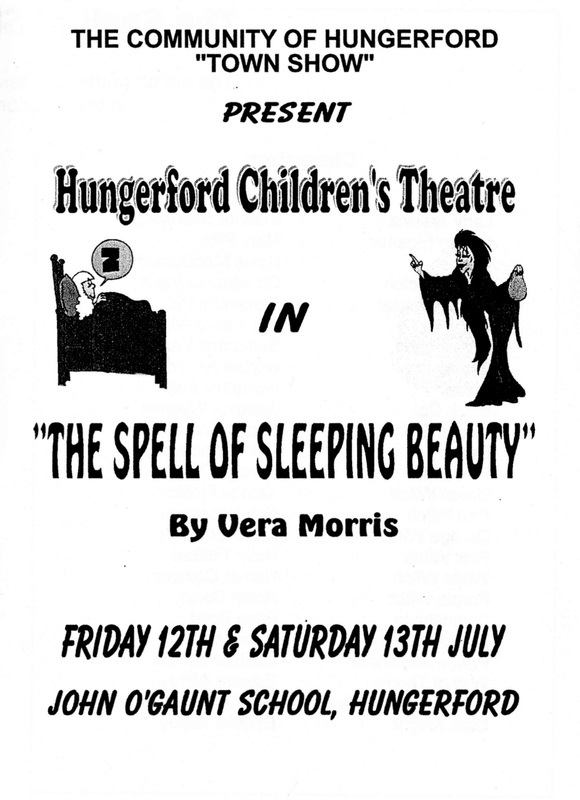 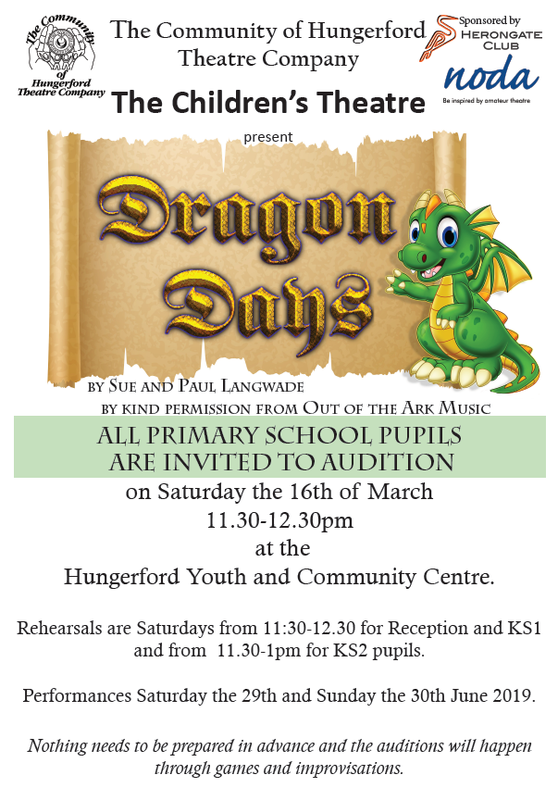 The Children's Theatre is open to children aged 8 to 13 years from the community of Hungerford and surrounding Towns and Villages, including those who are often moving up from the Young Performers group. 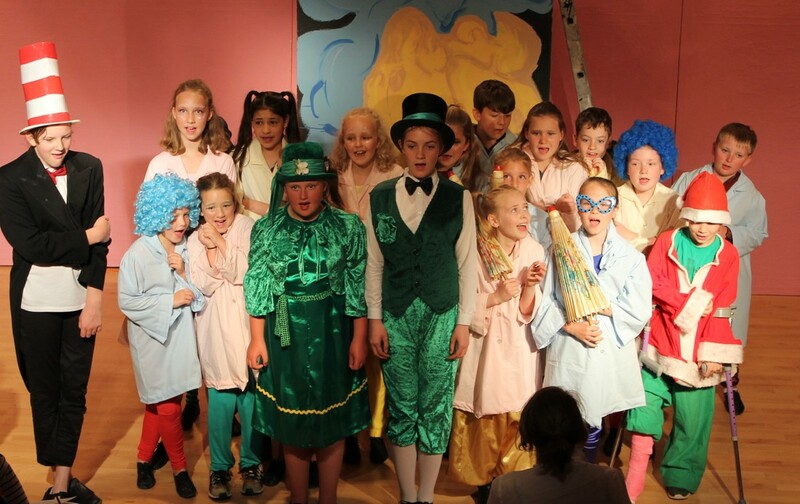 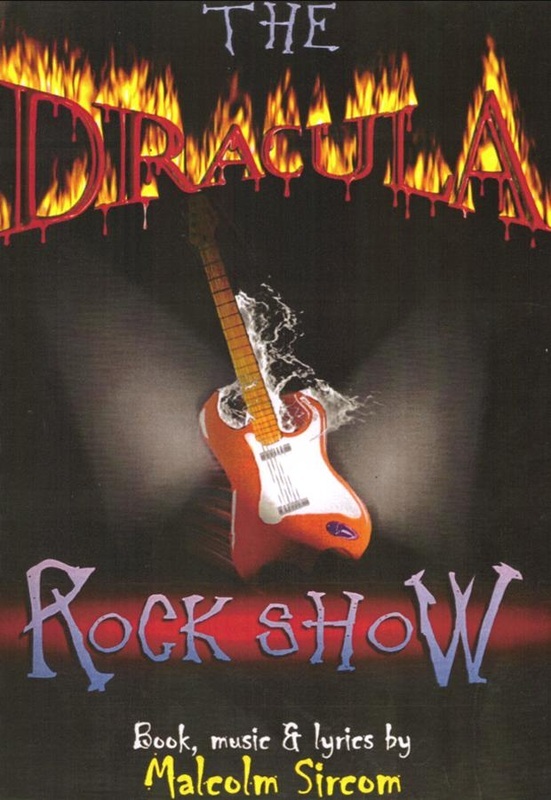 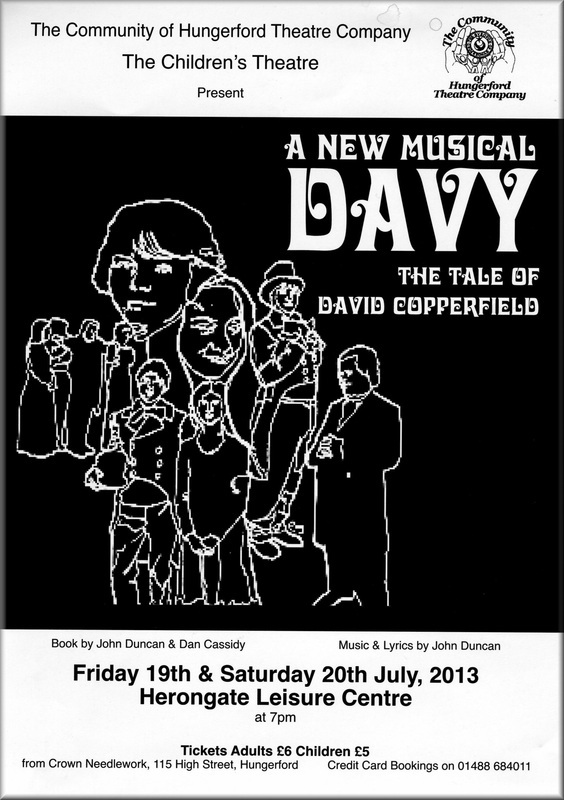 As the confidence and capability of the group grows they take on more challenging (and rewarding) productions. 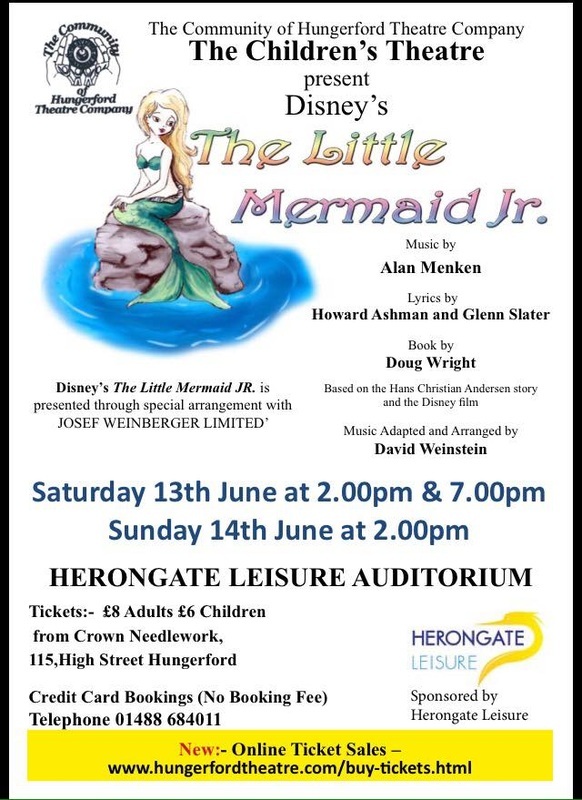 2015- The Little Mermaid Jr.